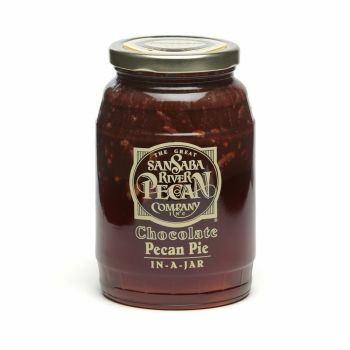 A genuine southern pie is a treat that warms the stomach and the heart. 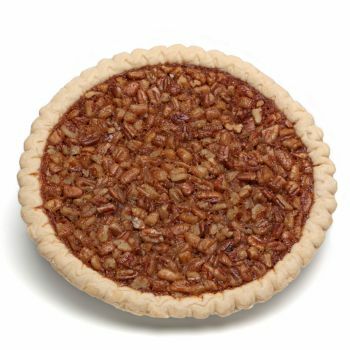 And nothing is more southern than the classic pecan pie. 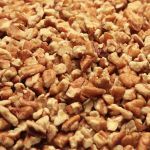 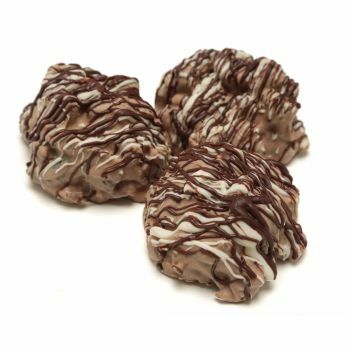 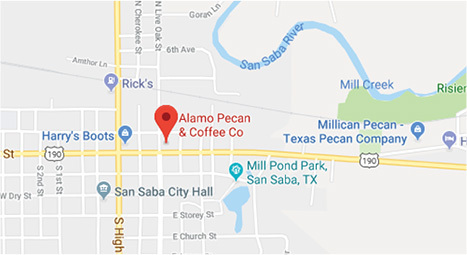 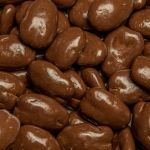 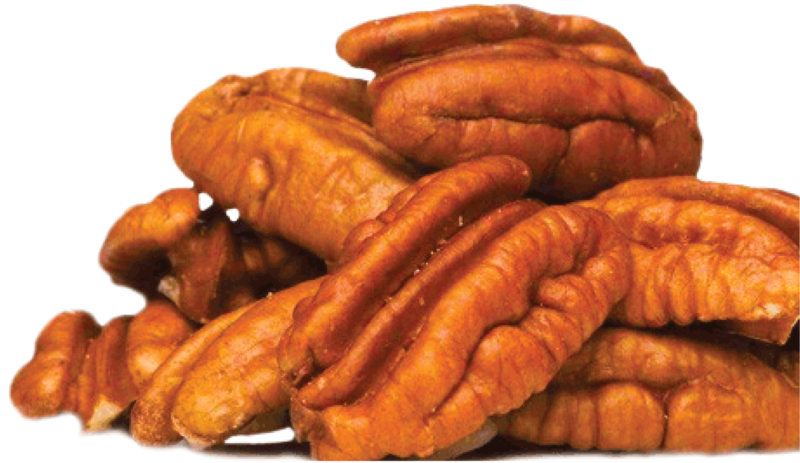 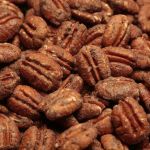 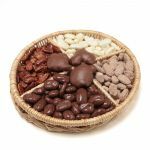 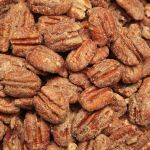 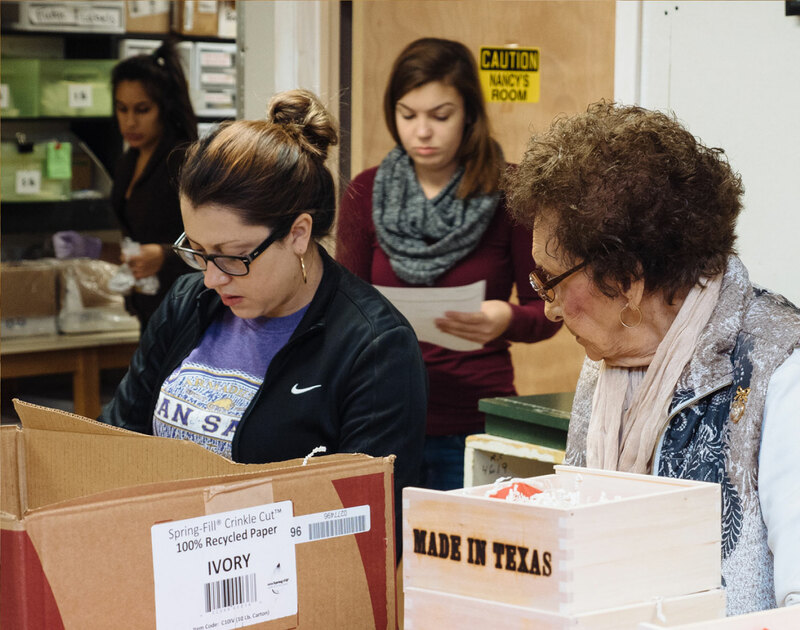 We make ours with pecans plucked from the groves right here in the Pecan Capital of the World. 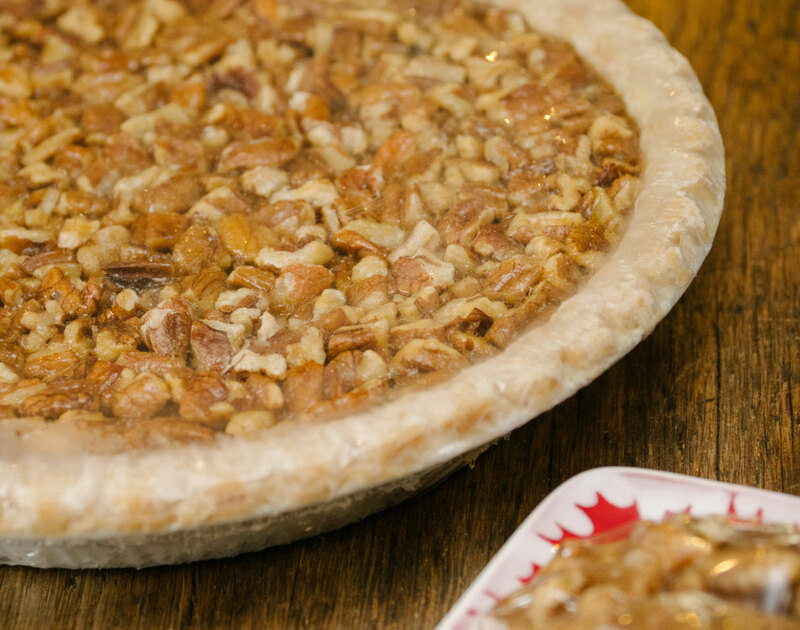 Order pies in regular and deep dish style. 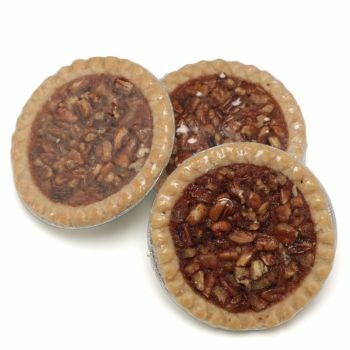 Or, munch on a tiny pecan pie, when a whole one is too much. 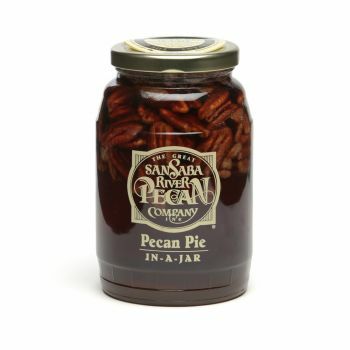 If you love to bake, but hate searching for ingredients, then try our handy pecan pie in a jar. 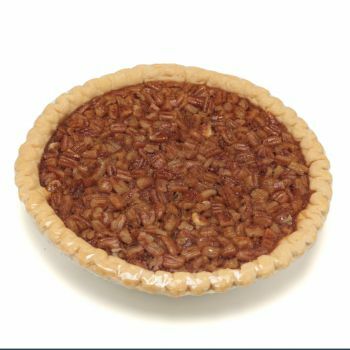 Show up to a gathering with our handmade southern pecan pie, and you’re sure to impress!